TMD has many locations in the U.S. all of which have their own defined niche. The employees at each plant have unique skill-sets that give each location its “personality” and draw. We rely on the innovation and team work of our group and see that reflected in the longevity of careers at TMD. Considering a move in order to become part of our team? Learn more about the communities we work in below. Then check out our employment pages for available opportunities in your area of choice. 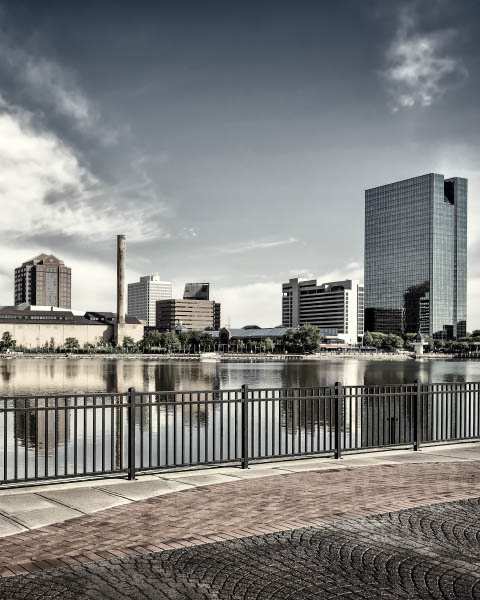 Living and working in Toledo, Ohio will never leave you bored or wanting more! 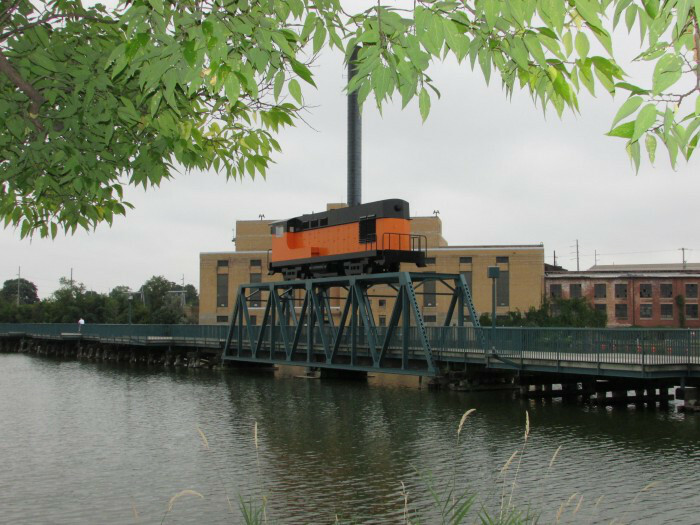 There is so much to do in this beautiful city situated along the Maumee River. Toledo’s sports teams have the greatest fans! From the Toledo Mud Hens to Rocket’s Football, to Walleye Hockey, we have every season covered. And of course, you’ll always make new discoveries at The Toledo Zoo ranked the #1 People’s Choice in the U.S. The Toledo Art Museum, Hollywood Casino, Valentine Theatre, Toledo Metroparks, and maritime activities, families that work in Toledo, definitely play in Toledo! Toledo is where it all began for Toledo Molding & Die and we couldn’t be prouder of our history here and the city that helped us grow. Sports fans will love the active area fiercely devoted to the Falcons football team as well as hockey, soccer, wrestling, and baseball. A beautiful golf course awaits those who want a slower pace, while adventure seekers can join the Eagle Air Flying Club and take to the skies. The Wood County Fair makes it’s mark every summer in Bowling Green with big name concerts, the infamous tractor pulls, and loads of the kind of food and games you can only find at the world’s best fairs. A city rich with culture and nature, families can participate in youth and adult sport programs, enjoy swimming at the pool and playing in the waterpark, go geocaching, and a whole slew of other indoor and outdoor activities. Churches, schools, shopping, playgrounds, medical facilities, and restaurants pepper this lively community covering all the needs and wants of our families. Visit http://www.bgohio.org/ to learn more. Residents of Bowling Green are proud of our facility on E Gypsy Lane where we focus on blow molding and provide amazing career opportunities for their families. 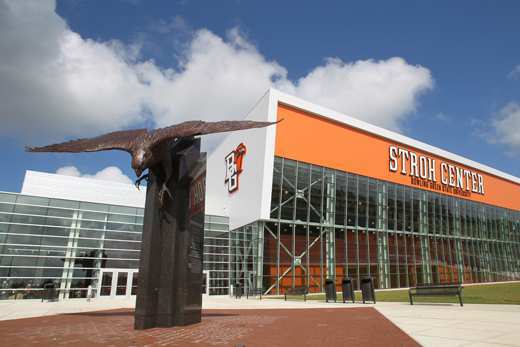 Go to or employment pages to find job openings in Bowling Green, Ohio that are right for you. We’d love you to join our team! 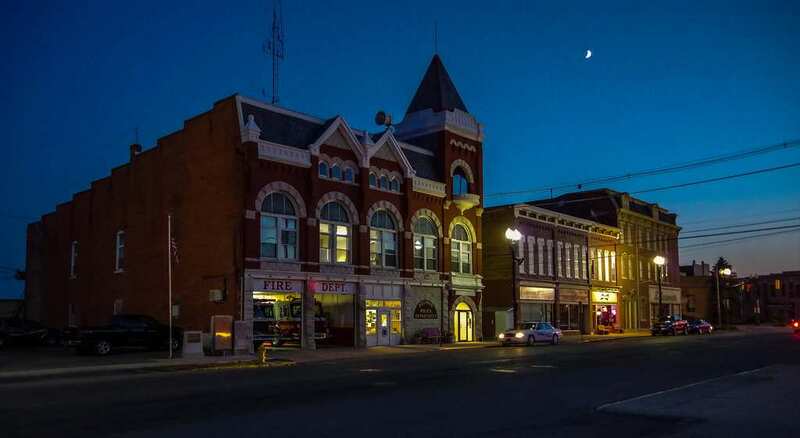 Delphos, Ohio America’s friendliest City is a surprising gem of activity. 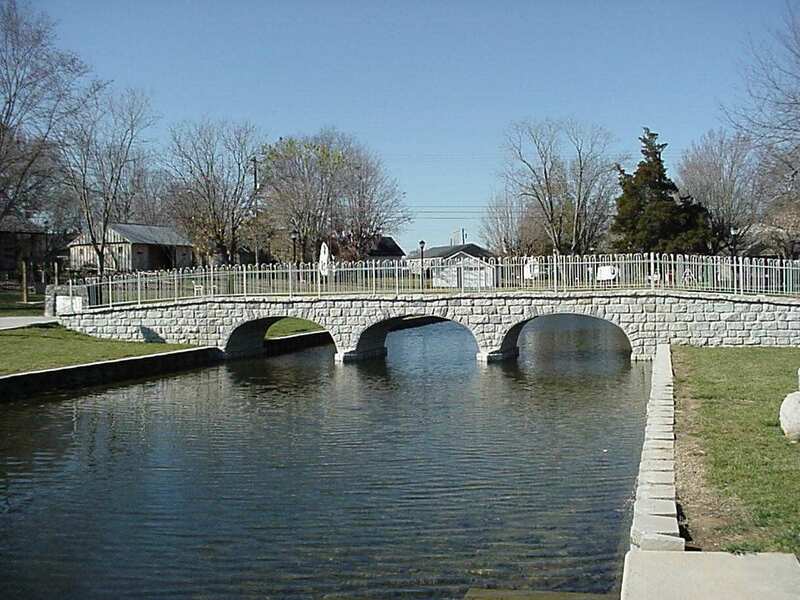 Founded in 1845 after the opening of the Miami-Erie Canal, this family-oriented community is about 75 miles southwest of Toledo and less than 50 miles away from Fort Wayne, Indiana. 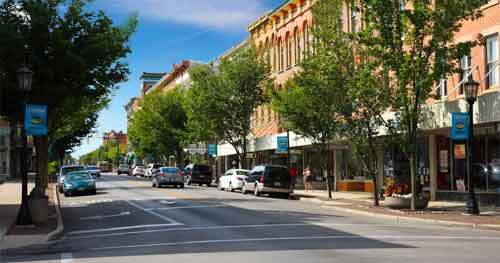 Fayetteville is a charming Tennessee City located in the southern middle portion of the state. They’ve been certified by the state as an official Main Street District due to its beautiful and economically vibrant downtown courthouse square. Anchored by the largest fabric store in the southeast, it includes a classic sidewalk theatre showing new movie releases year round. If you’re in the mood for classic theatre, the Carriage House Players puts on shows throughout the year that appeal to all age groups. Our school system is revered as one of the area’s best. “Big enough to matter, small enough to care” is the mantra here and our high school seniors will testify to that truth as they embark on exciting new educational opportunities on the road to fulfilling careers. At TMD the brand new plant employs 250 people. The whole team is energized by the new building, machinery and equipment, and while TMD is already a great place to work, you’ll love the excitement here. After work your family can hang out at the parks, enjoy family eateries, and in the summer make plans to go to the Lincoln County Fair where they’ll be a Battle of the Bands night, harness racing, a demolition derby, and a truck and tractor pull alongside a monster truck show. This historic town may seem quaint, but it is host to some of the State’s largest events. The Plymouth Ice Festival is the largest, and oldest, ice-carving festival in the country and when you live here you get to be part of the excitement every January! And speaking of artistic creations, the second largest art fair in Michigan, Art in the Park, is held in Plymouth as well. As part of the Plymouth-Canton Community Schools District, your kids will become part of a large community of 13 grade schools and 3 high schools; all of which are full of school spirit and team pride! 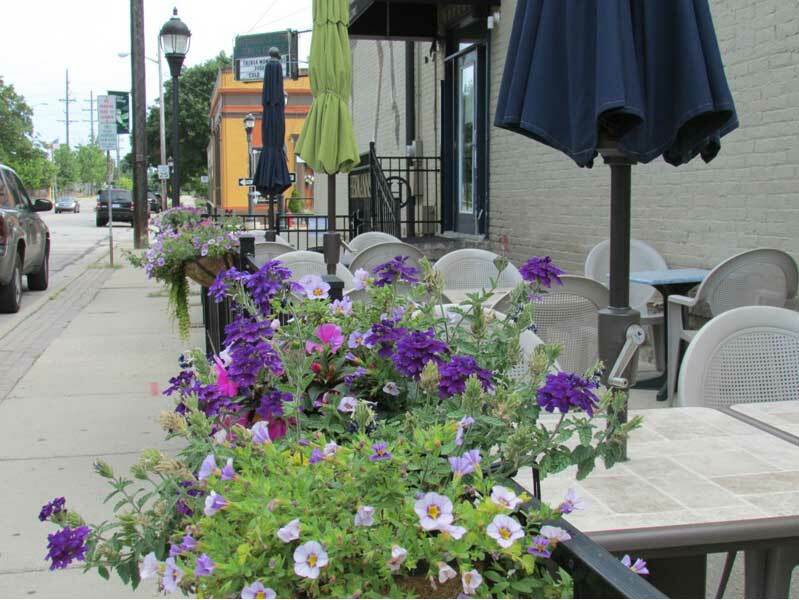 From parks to a busy Main Street, your family will find all the hometown goodness it wants when you become a resident of Plymouth, MI and a valued employee of Toledo Molding & Die. Located 50 miles from Guanajuato, the state capital, Celaya is a community where you will find cobblestone streets and historic landmarks. The dedicated workforce of Celaya is why Toledo Molding & Die is proud of its newest location here in this historic city. Find out about job openings and connect with us to learn more about life in Celaya, Guanajuato, Mexico. 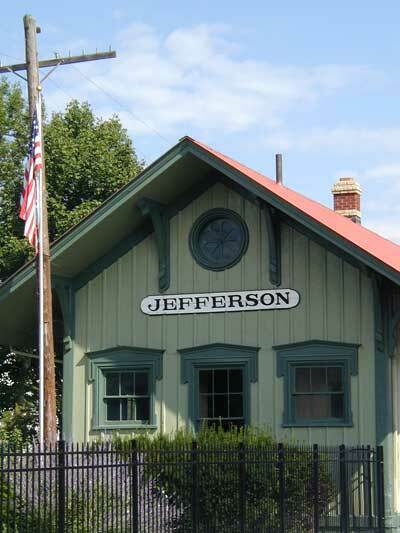 Maybe you’ve never heard of Jefferson, OH, but once you get here you’ll never want to leave. It’s here that you get the best of both worlds, so to speak. Our family-oriented community with its tree-lined streets and historic homes and buildings give you that All-American family lifestyle. And being situated less than an hour away from major sporting events, world-renowned theaters, and international airports keeps you connected to the high-speed activities you already enjoy. Ever hear of a perambulator? Visit the world’s only perambulator museum in Jefferson to discover the wonder and beauty of these Victorian-era buggies. Our schools are top in the county and we have activities year round to keep active families active. The Toledo Molding & Die location employs the best of these families and as we grow we’ll continue bringing more into the fold. Find out all that Jefferson has to offer your career and your family. Look for job openings today! From the Farmer’s Market to the Blue’s Festival; from the Rock River to the Angel Museum, there is never a shortage of date night and family activities. The Beloit International Film Festival (BIFF) runs for 10 days each February, and celebrates film makers in all genres from all around the world. Visitors can choose from over 100 films to watch in quaint to large theaters, and then meet with the film makers themselves. BIFF year ’round showcases films every Friday throughout the year.